Road Bicycle Rental in the Sierra Nevada, Granada, Andalucia. 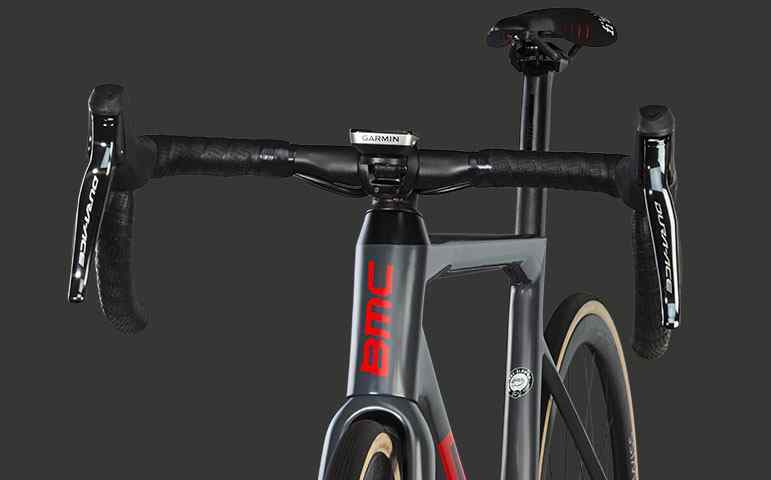 We have a full range of top of the line Road Bikes from BMC for Hire. Pick up and delivery service available. Book online today! 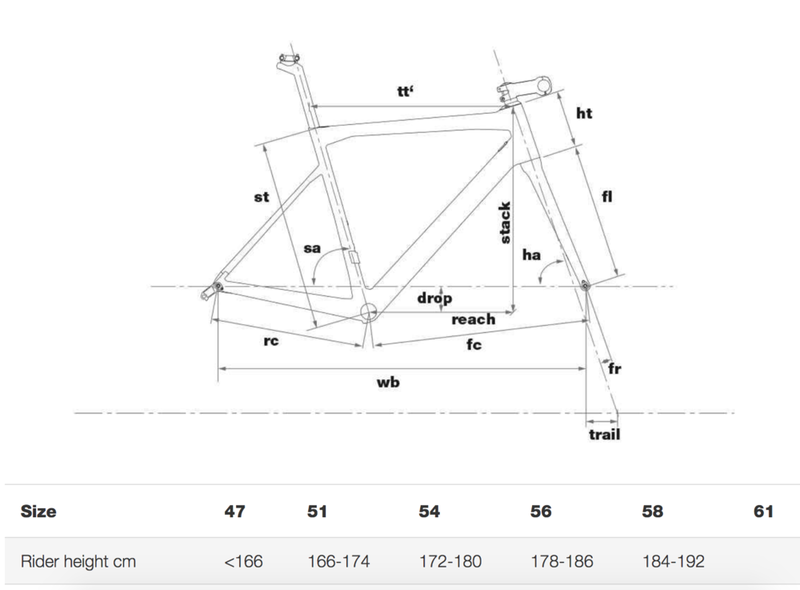 The same frameset ridden at the World Tour level by the likes of Team BMC. The Teammachine has won them all; the Tour de France, the Olympics, World Championships, and grueling Classics. 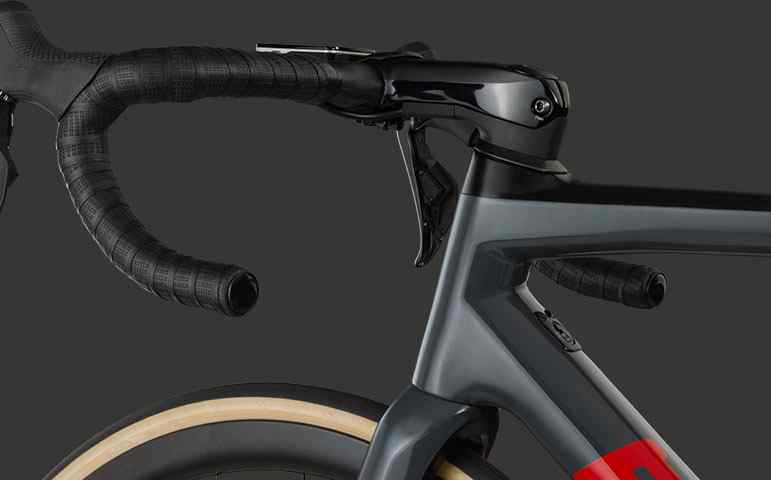 Instead of going for one of the cheaper model framesets from BMC we decided to go for their top end road bike offering. We wanted to offer a bicycle that we would want to ride ourselves. We thought that a bike with a great frameset, coupled with the excellent Shimano Ultegra and Mavic Ksyrium wheels should be recipe for an outstanding bicycle to ride in the mountains of the Sierra Nevada. We have a huge range of sizes of road bikes and all the associated equipment available. All our hire bikes are highly maintained and checked before and after every ride making sure nothing goes wrong. 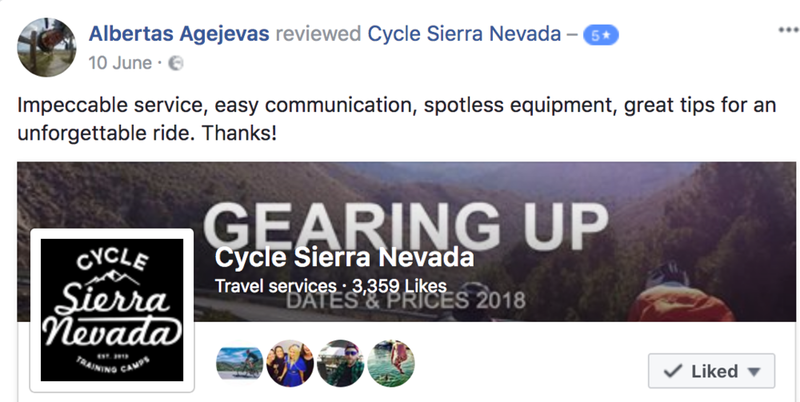 It is important for us that riders who use our bicycle hire service feel as comfortable as possible on our rental bikes and that we offer bikes as close in quality to the bicycle you ride at home. We can also deliver our hire bikes direct to your hotel or villa anywhere in the surrounding areas.